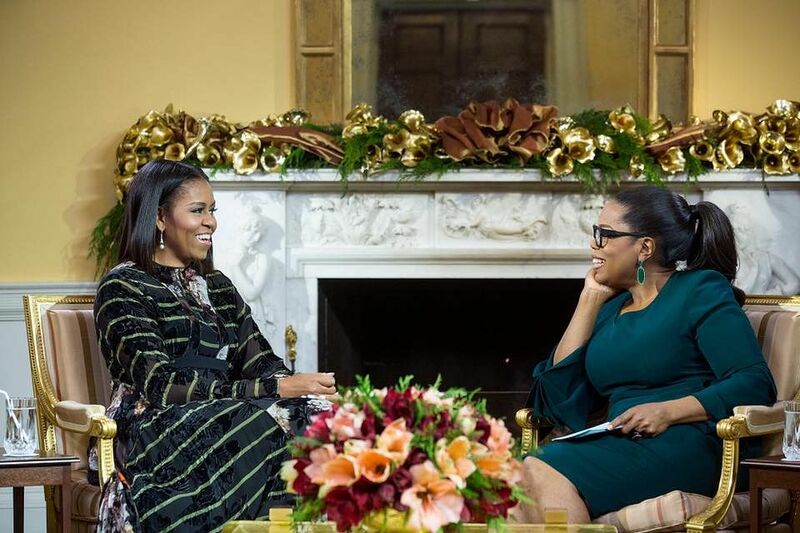 It’s not an overstatement to say that Oprah is an inspiration to millions worldwide, and there’s no other talk show host who can move people to action like she can. She turns 65 today (Jan 29), and what better way to ring in her birthday than with a roundup of the best lessons she’s ever taught us? Keep reading for pearls of wisdom from the media mogul that may inspire an “aha” moment and encourage you to change your way of life. 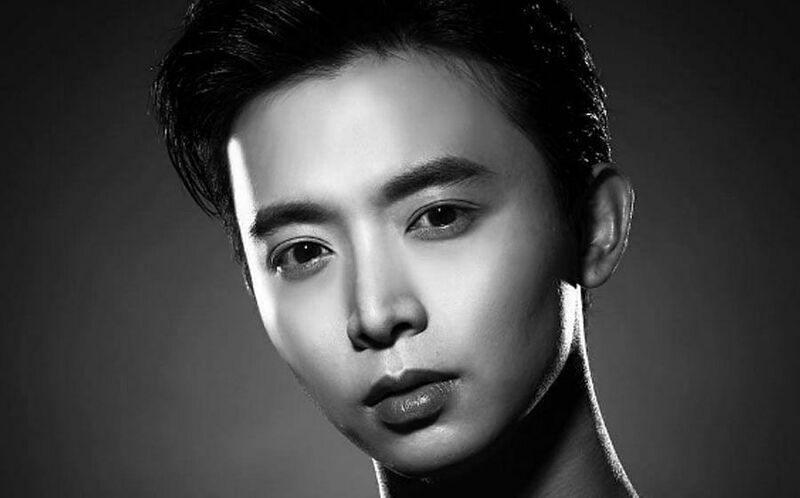 The job-hopping ways of millennials have given them a bad rep of being disloyal and uncommitted. But that willingness to adapt and try out different jobs is something that Oprah supports and she thinks is important to help people find out what they are meant to do in life. Most people aren’t so lucky to find their life purpose in their childhood or adolescent years. Many – like Oprah – need a little more time. In the early years of her career, Oprah held jobs that didn’t fulfill her. In an article for her website, she said that she hated every minute of her job at the grocery store. She didn’t like her news anchor job where she was making US$22,000 (S$29,000) a year either because she disliked interviewing people in times of tragedy. She was eventually placed on a local talk show by the TV station that she was working for. 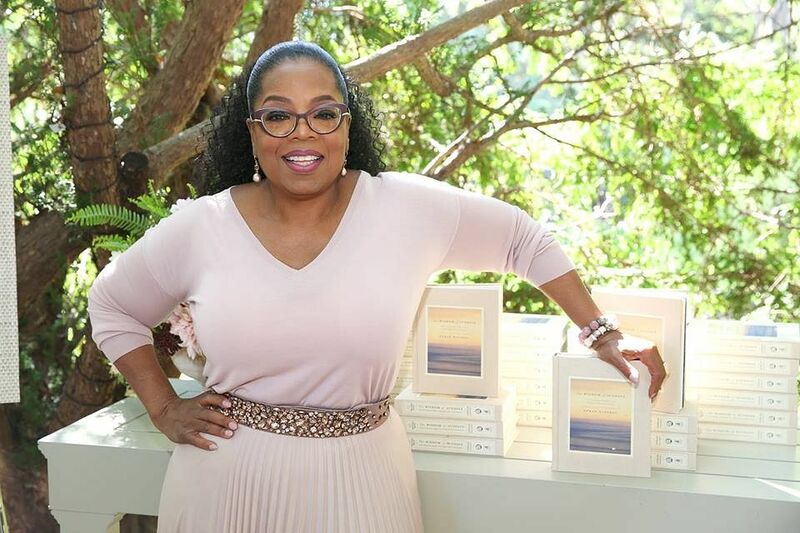 This job was a game-changer for Oprah and she found her calling. Since then, she’s never felt worn out over a job. Oprah came from humble beginnings. As a child, the philanthropist wore potato sacks because clothing didn’t always fit into the budget of her impoverished family. 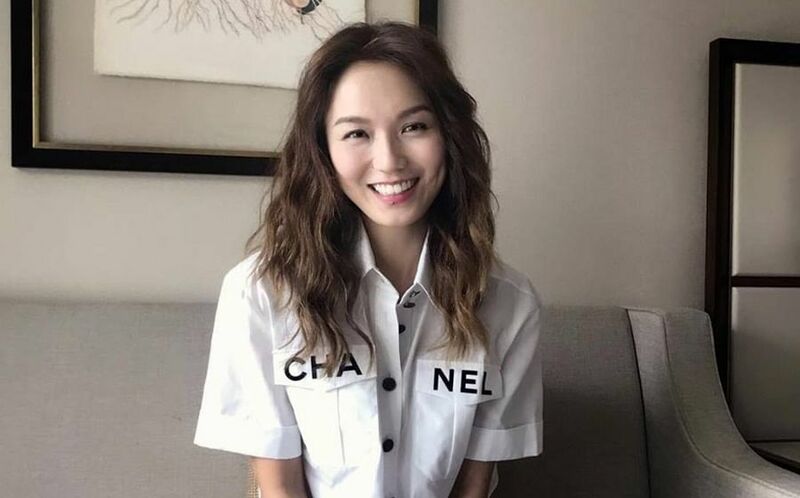 Today, according to estimates from Forbes, she is worth US$2.9 billion (S$ 3.9 billion). She is the also the first African American woman to be featured on the publication’s list of the 400 richest people in America. So how did she do it? In short, she generates her income from multiple sources. Most wealthy individuals accumulate money by maintaining multiple income streams, and Oprah is no different. She is an incredibly busy lady. While the bulk of her earnings still come from her talk show years, she also makes money by purchasing real estate across the globe (Business Insider estimates that Oprah has spent over US$100 million on buying property all around the world) and investing in business (she co-owns Oxygen Media, which she sold to NBC in 2007 for US$925 million and more recently made more than US$400 million from her Weight Watchers investment and earned US $110 million in shares). You may not have the financial capacity to invest in a property or dabble in the stock market like Oprah, but one simple way you can create another stream of income is to learn a new skill. Acquire knowledge that will serve you in starting up a side business or that can help you to invest your money wisely in assets that will generate passive income in time to come. In addition to the need to maintain multiple revenue streams, perhaps one of the greatest lessons of money we can learn from the self-made billionaire is the importance of giving. Instead of keeping all of her money to herself, she has chosen to give back to the community. 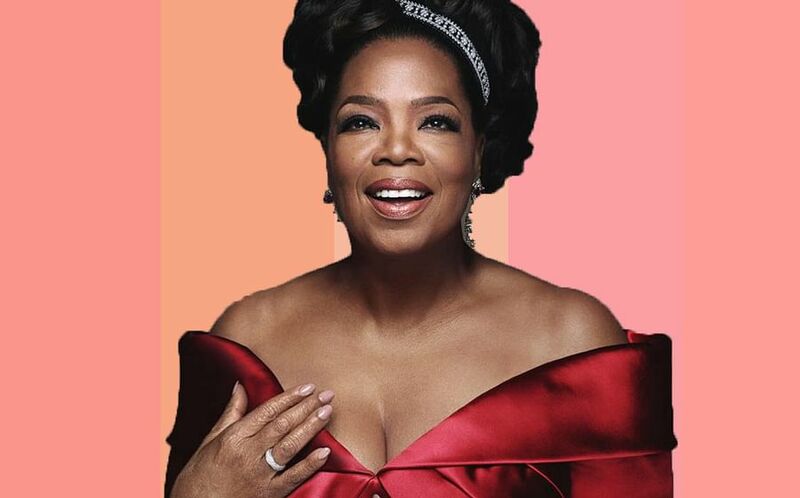 Aside from donating millions of her personal wealth to charity, she also helms the Oprah Winfrey Foundation and the Angel Network, a public charity established to encourage people to make a difference. Most recently, it has been reported that she donated US$100 million to support the Time’s Up movement in a bid to end sexual harassment and violence. If you’re not able to give back to the less fortunate through financial means, you can always volunteer your time and help out at an old folks’ home or a hospital. Every bit of effort counts. 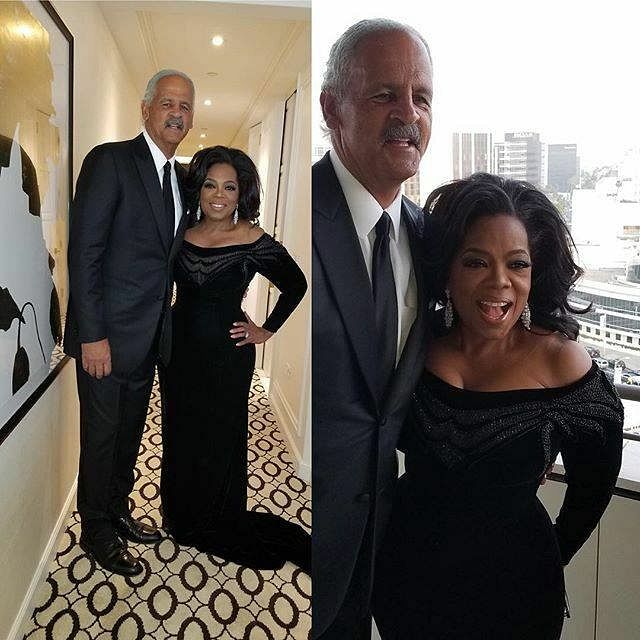 Oprah’s relationship with her long-time partner of 32 years Stedman Graham, who runs an eponymous management and marketing consulting firm, may be different from most people, but we can still learn from it. Oprah’s stance towards marriage might not suit everybody but still there is a lesson here to be learnt. That is, never ever feel pressured whether to be in a relationship or to marry. Society might tell you that you need to settle down once you hit your 30s but marriage does not guarantee happiness, and the earlier one gets into it does not affect the chances of happiness one has. No one is responsible for your happiness, you are. If getting married is what’s going to make you happy, go for it. Similarly, if staying single is what’s going to make you happy, don’t feel the need to conform to societal standards or expectations. So what happened? They did not choose marriage but remained together till this day. As Oprah rightly mentioned, live on your own terms, and learn to love on your own terms too.